Goku, Super Saiyan Level 4. 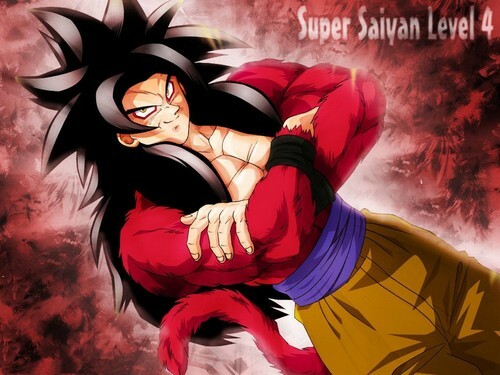 These are my phone wallpapers.. HD Wallpaper and background images in the Dragon Ball Z club tagged: dragon ball z anime dbz goku super saiyan fur four. These are my phone wallpapers. posted il y a 7 mois.